This unique shaped glass award features a semi-circle design with a tapered base. 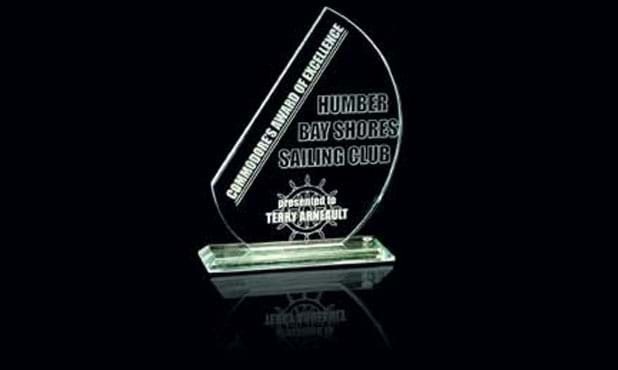 Award measures 4-3/4" x 5-3/4". General inscription is included in the price. Artwork set-up cost may apply for custom artwork and logos. This product comes packaged individually in a satin lined presentation box.